Many prizes were recorded in the local newspapers and school log books. 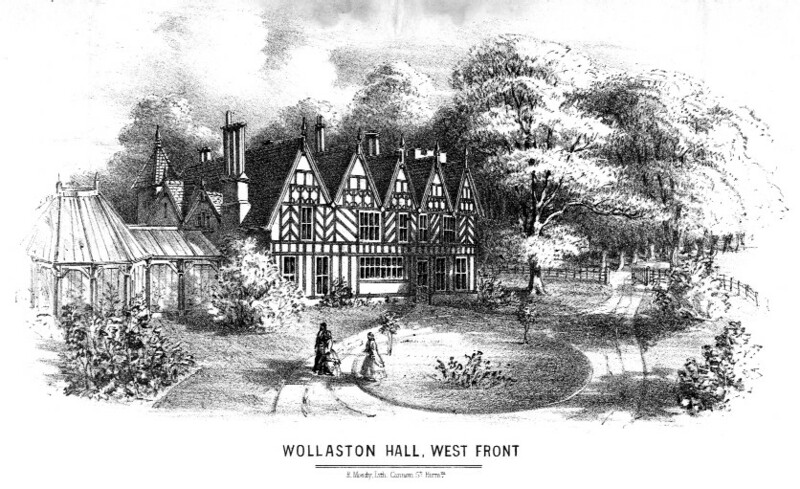 Occasionally a past pupil kept the prizes won at Wollaston. 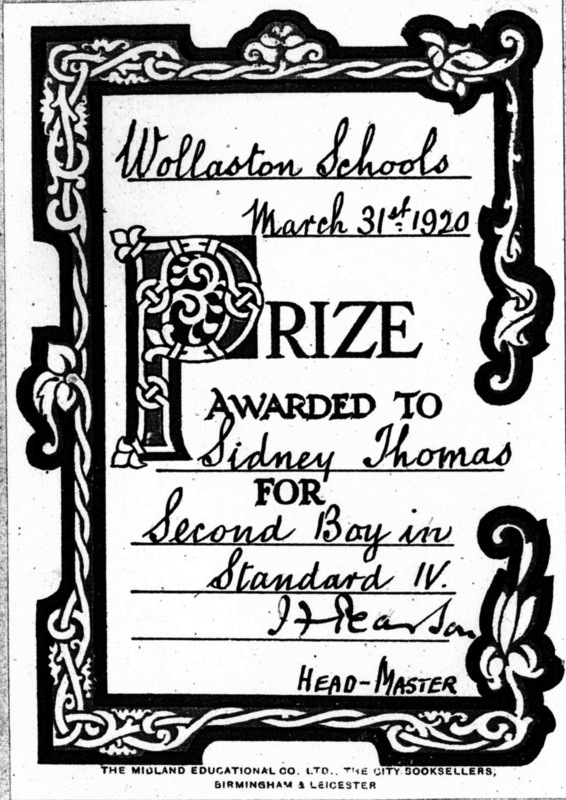 Sidney Thomas was a pupil at the Infants’ School and the Boys’ School and was awarded a book for being the 2nd boy in Standard IV in 1920. The signature at the bottom of the bookplate is of the Boys’ School headmaster, Joseph F. Pearson, who had been appointed in 1919. Previous: The Coat of arms of the Perrott family.